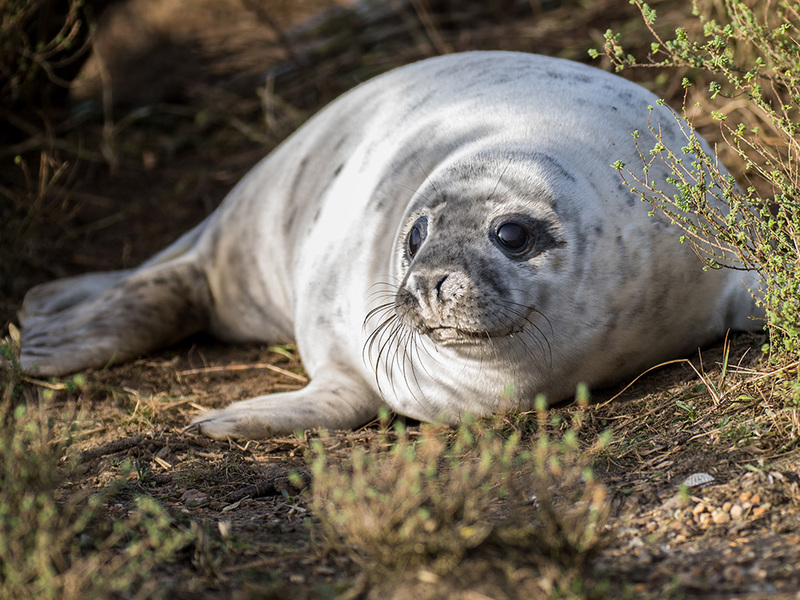 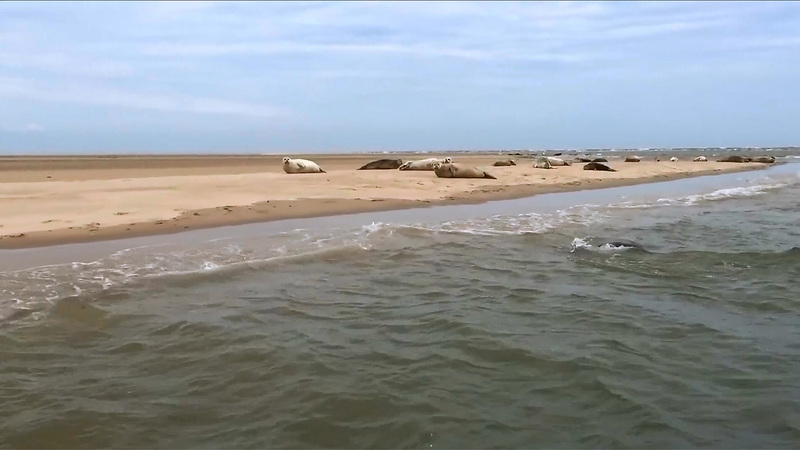 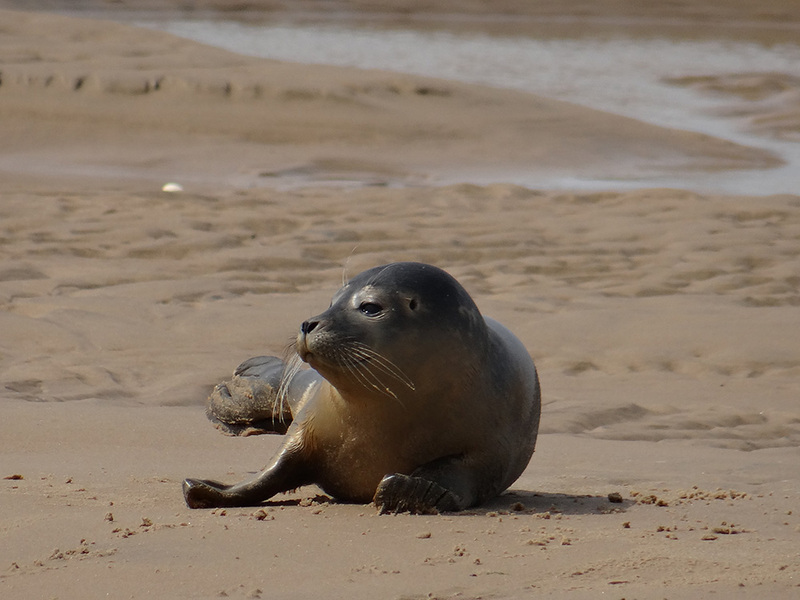 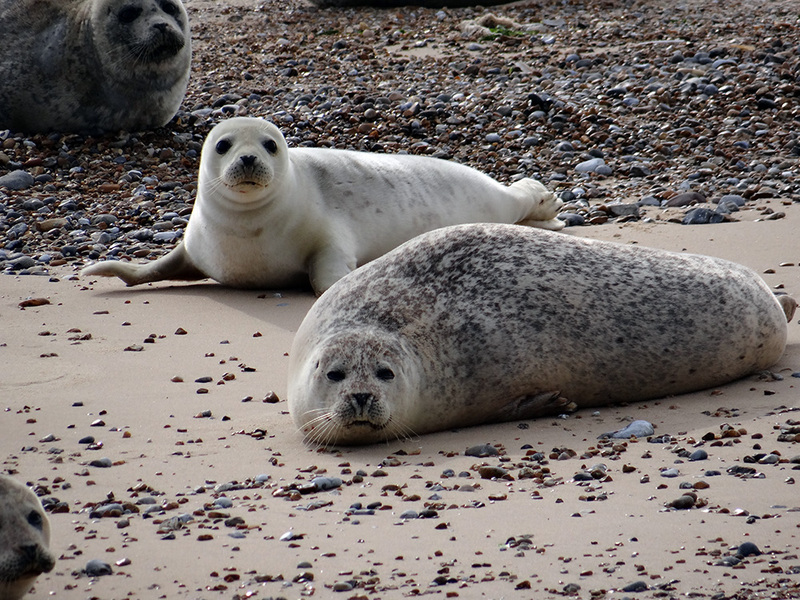 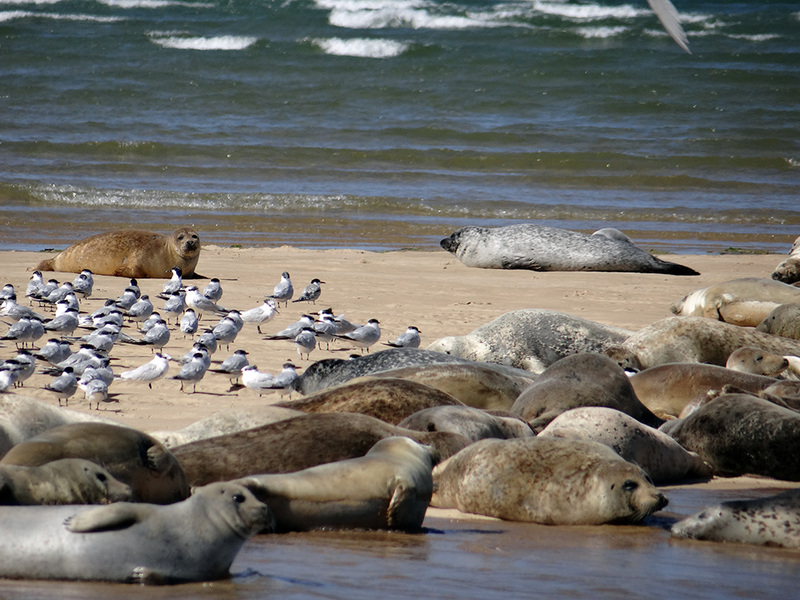 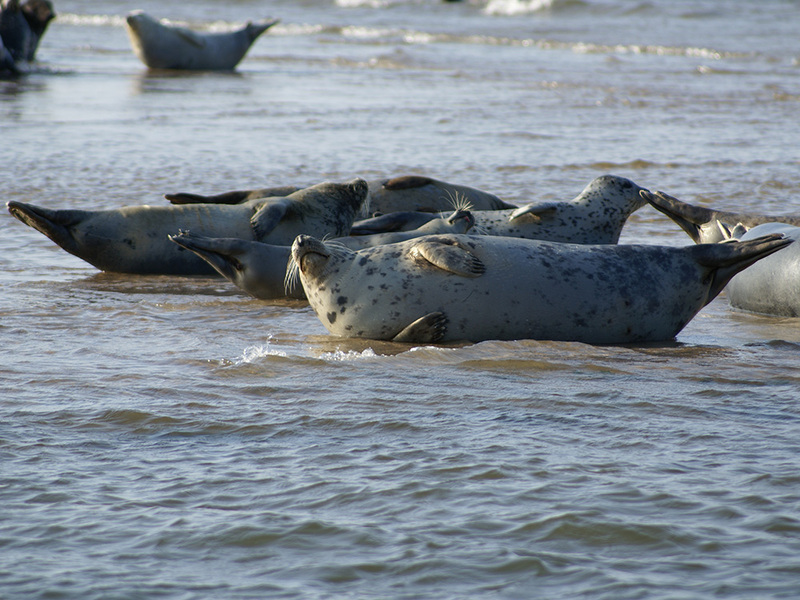 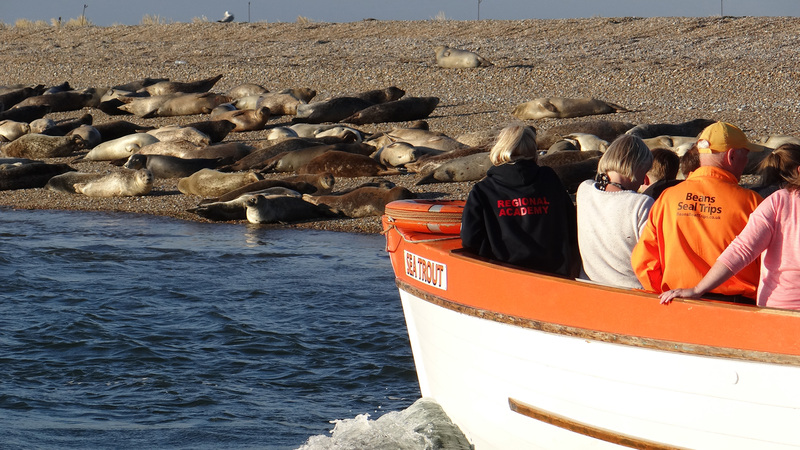 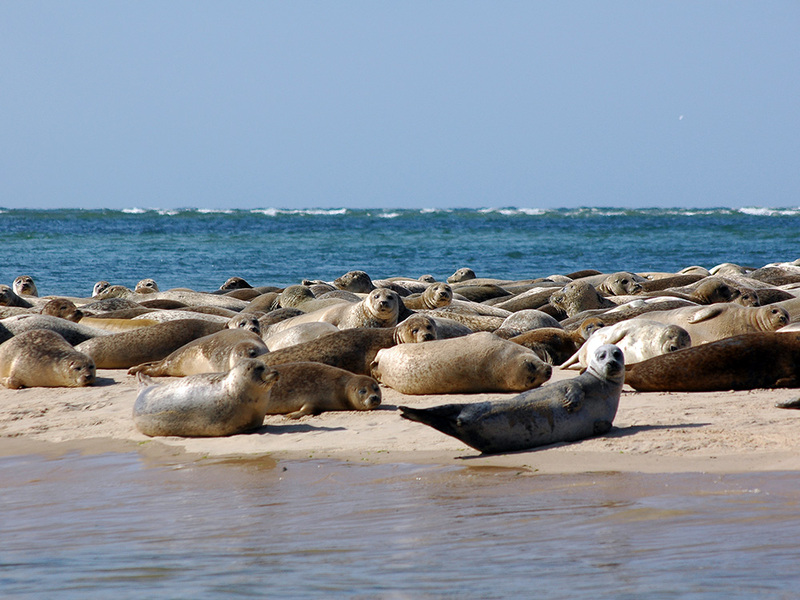 With 50 years experience of operating in Blakeney Harbour, a trip to the Blakeney Seals with Beans Boats offers a rare opportunity to get ‘up close and personal ’ to the resident Grey seal and Common Seal colonies without causing disturbance. 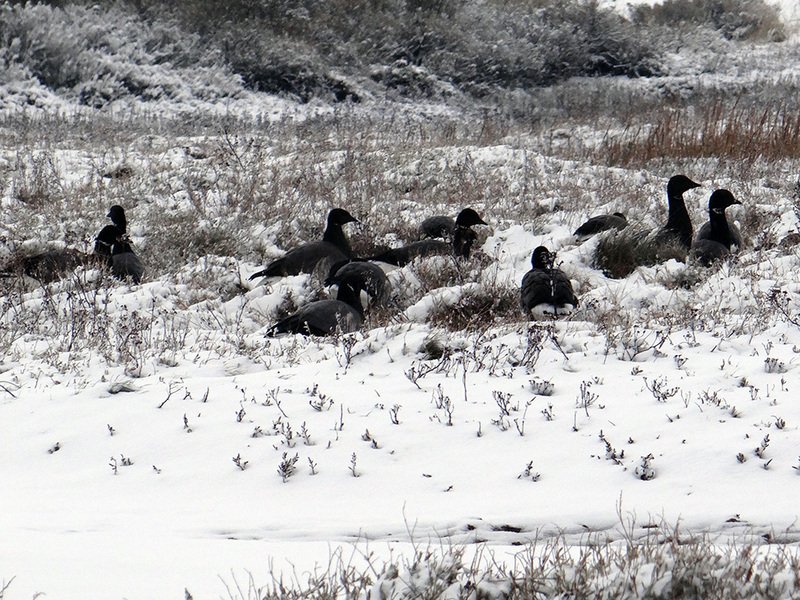 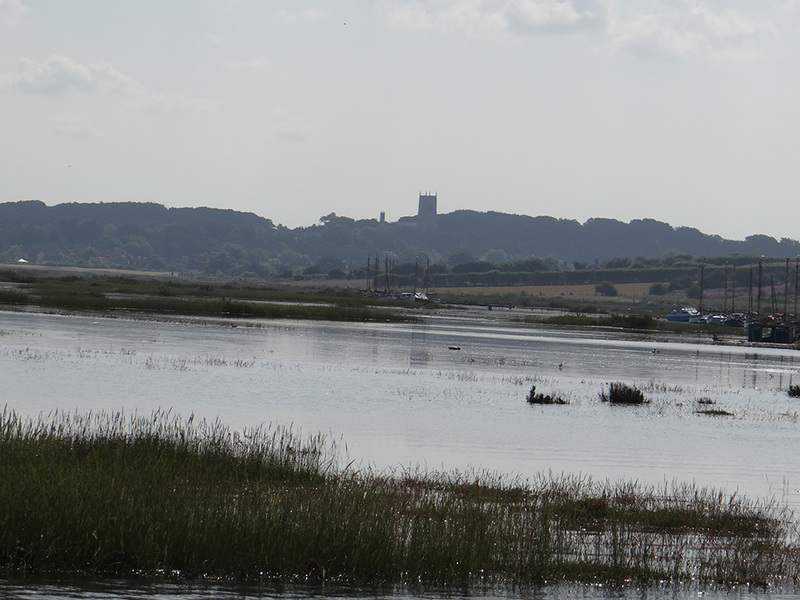 After boarding one of our five custom ferries at Morston we head up Morston Creek and out into Blakeney Harbour. 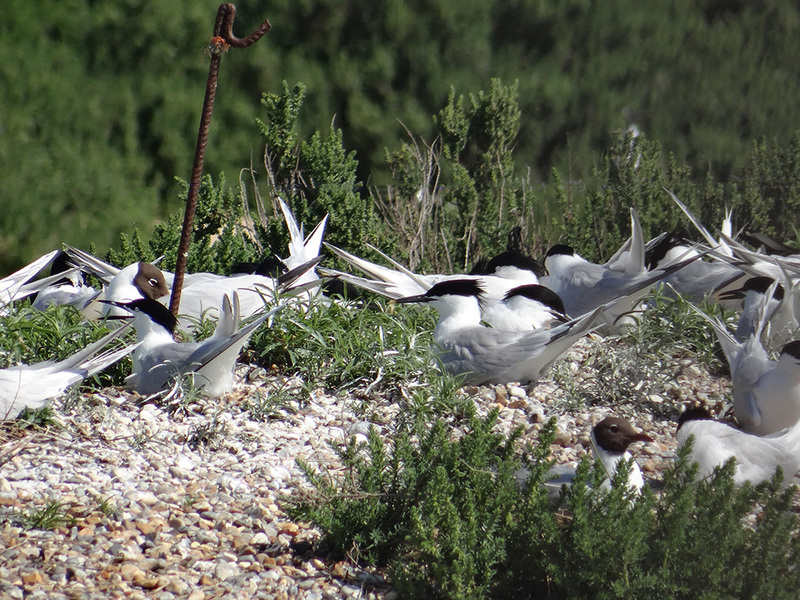 Relax and enjoy the beautiful Norfolk Coastline from the shelter of the harbour or keep an eye out for resident and migrating birds. 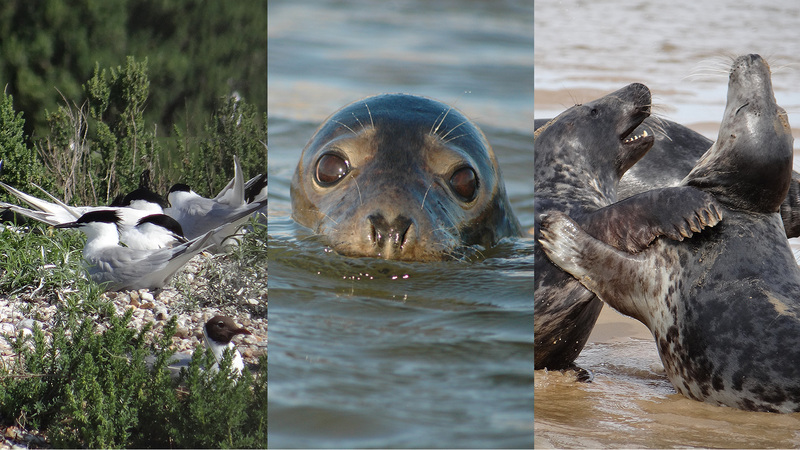 As Blakeney Point is one of the most important sites for migrating birds in Europe, there's plenty to see on our way to the Seal Colony. 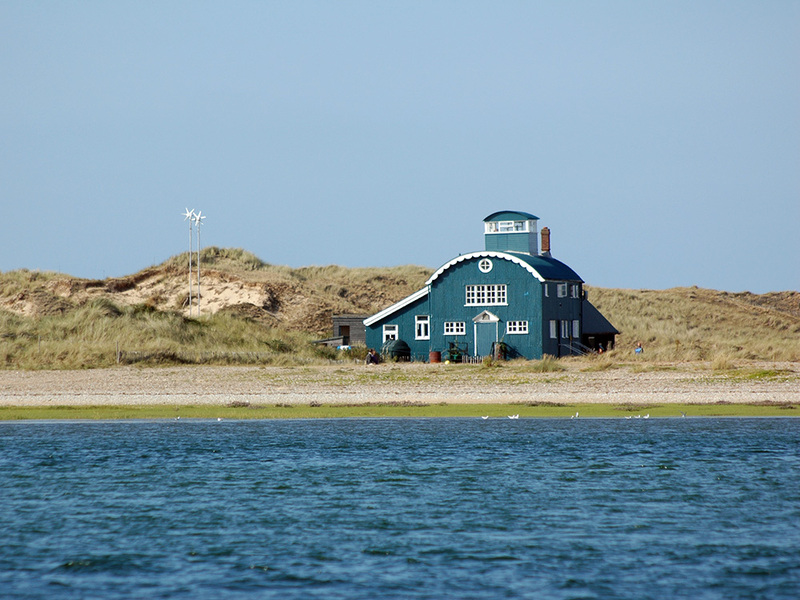 Passing the old Blakeney Lifeboat station our crew tell you something of the local history and about the harbour before you arrive at the end of Blakeney Point where Common and Grey Seals can usually be found hauled out. 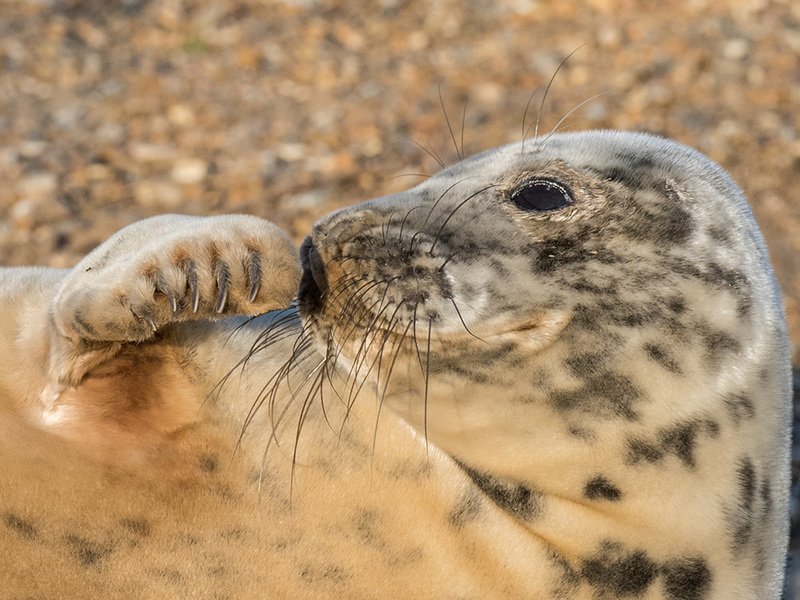 We spend time getting in close and turning to allow plenty of opportunity for photos, inquisitive seals will also frequently pop out around the boat. 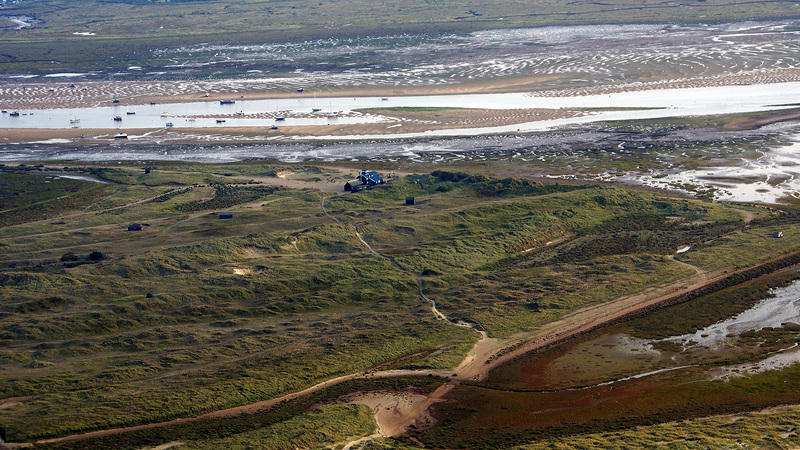 Time and tide allowing (see timetable) there is an optional landing on Blakeney Point before returning to Morston to disembark. 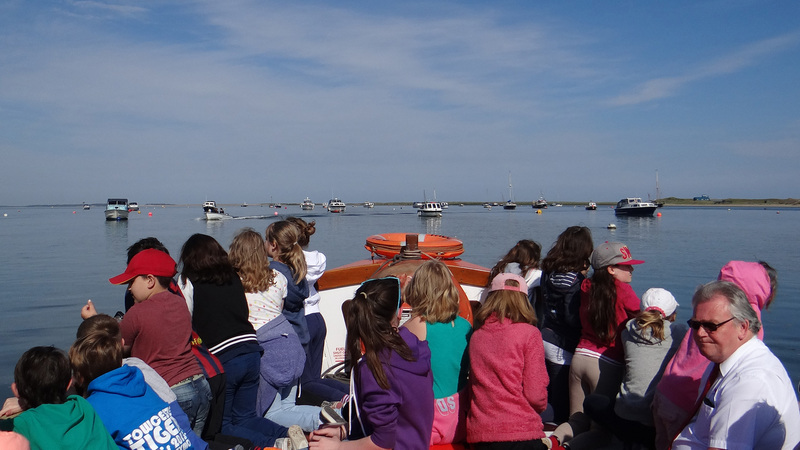 All our ferries leave from MORSTON QUAY see trip times. 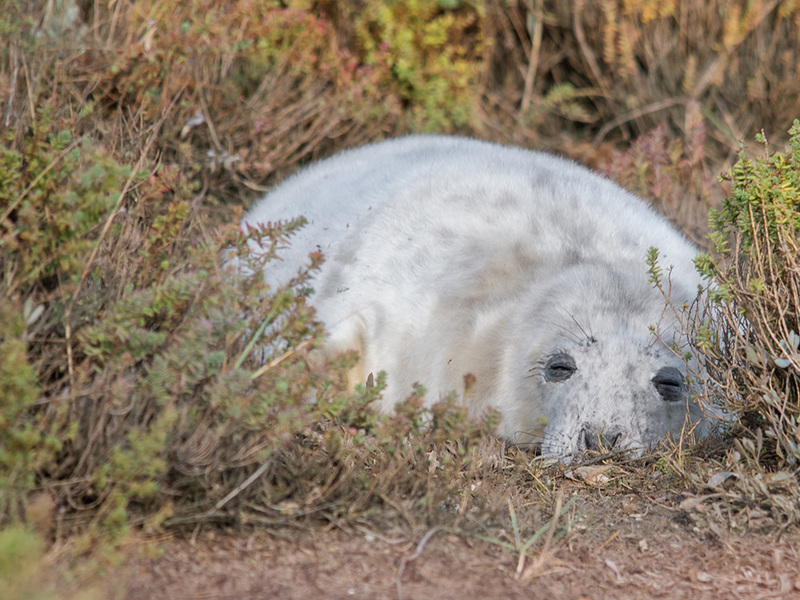 Trips last about an hour, (1.5 hours with optional landing). 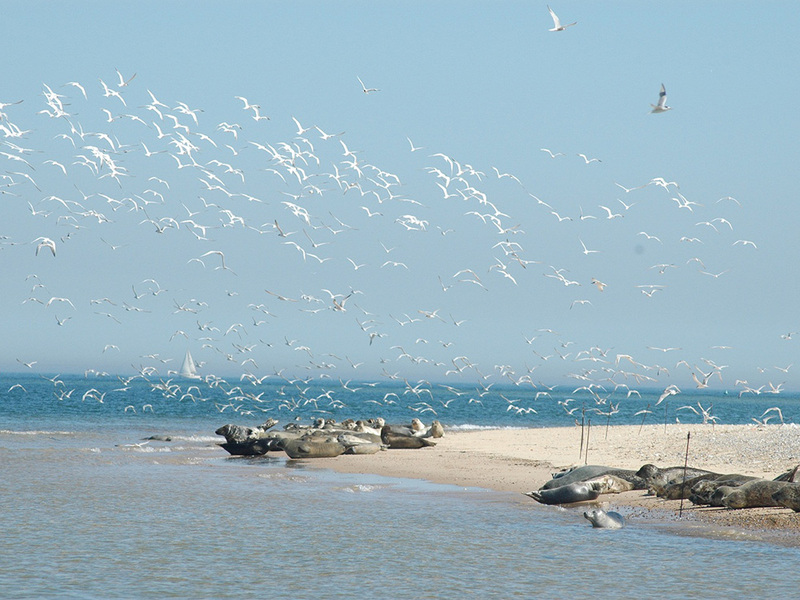 You will receive details of departure point, time and where to collect your tickets when you book. 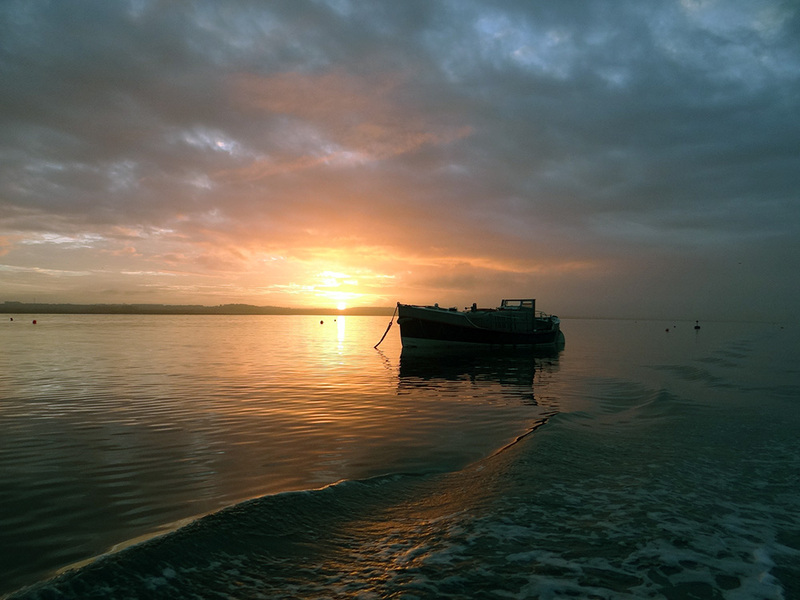 For more details Prices and Booking Page.